One of the most iconic hotels in the country has new ownership. 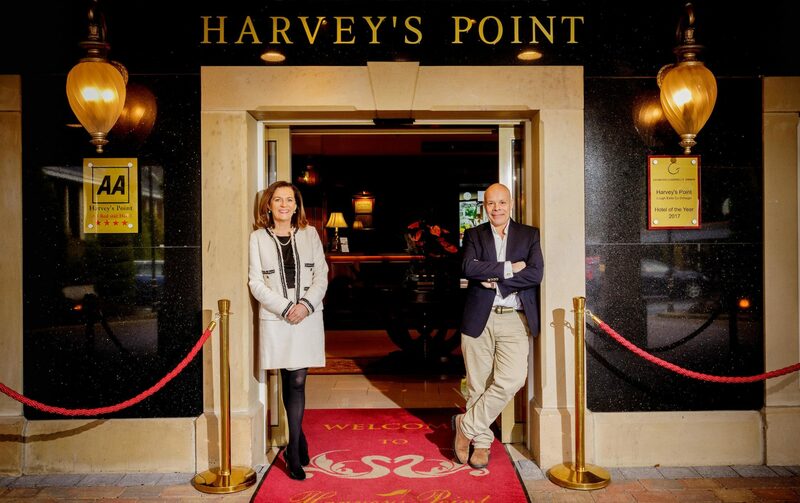 Hoteliers Deirdre McGlone and Marc Gysling have decided to sell Harvey’s Point hotel in Donegal, voted the number one hotel in Ireland on TripAdvisor in six of the last seven years. 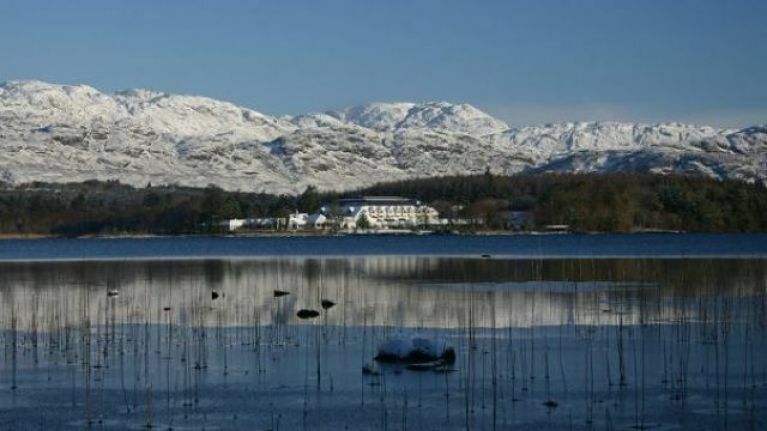 The couple have decided to sell the hotel, located on the lakes of Lough Eske, outside Donegal town, in order to spend more time with their young family. Harvey’s Point, it has been revealed, is to be bought by a fund managed by Davy Real Estate, which is planning a substantial investment in the hotel. 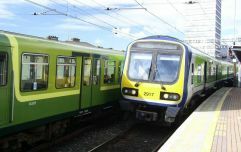 The fund has significant interests in a number of hotels in Ireland. Tom Barrett of Savills has managed the off-market sale of this unique hotel on behalf of Marc Gysling and Deirdre McGlone. Opened 30 years ago, Harvey’s Point has established a reputation as one of the most iconic hotels in Ireland. As well as ranking as the number one hotel in Ireland on TripAdvisor in six of the last seven years, it has also been ranked as the 12th best hotel in Europe on TripAdvisor in the recent past. Harvey’s Point has a coveted AA two rosette restaurant and AA Red Star and it was also awarded Hotel of the Year 2017 by Georgina Campbell. Commenting on the decision to sell the hotel, Deirdre McGlone said: “This is a life-changing, lifestyle choice for us as a family. Marc and I want to spend more time with each other and with our three teenage children. “Life is for living,” she added. Marc Gysling said: “The new owner is highly experienced in the international luxury hotel and travel market and has exciting plans for the expansion of the hotel, working alongside the current experienced and loyal team.